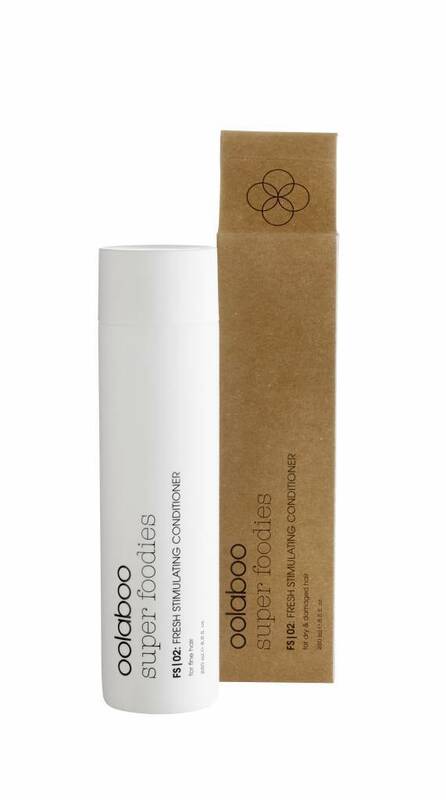 A lightweight conditioner with a special blend of pure mint. 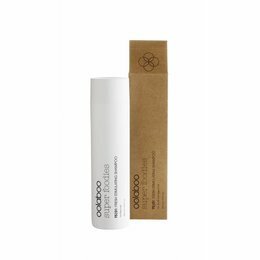 Gives new strength and life to thin, flat hair. 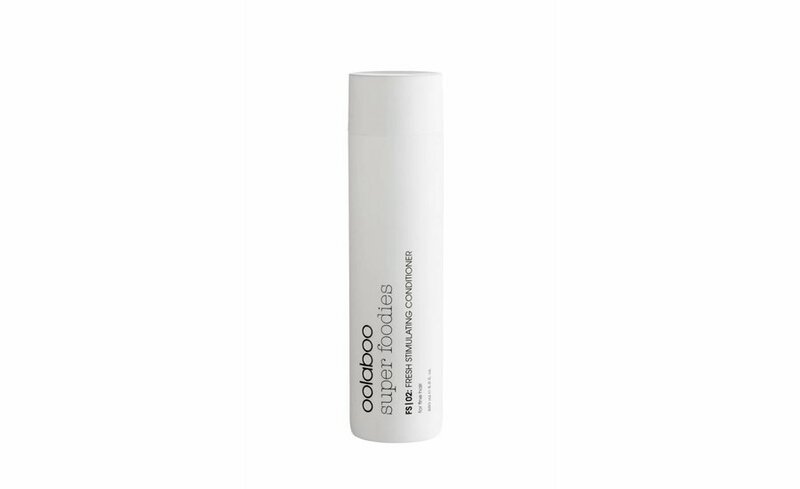 Suitable for daily use and safe for coloured hair. Adds volume without making hair heavy. 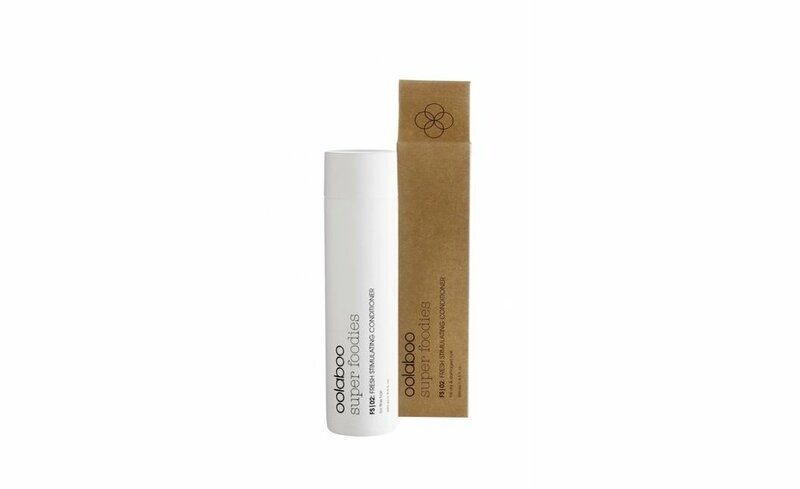 Makes hair visibly firmer and fuller after each wash and immediately adds body and volume. Distribute well over towel dry hair. Gently comb through and allow to sit for 5 minutes. Rinse thoroughly. 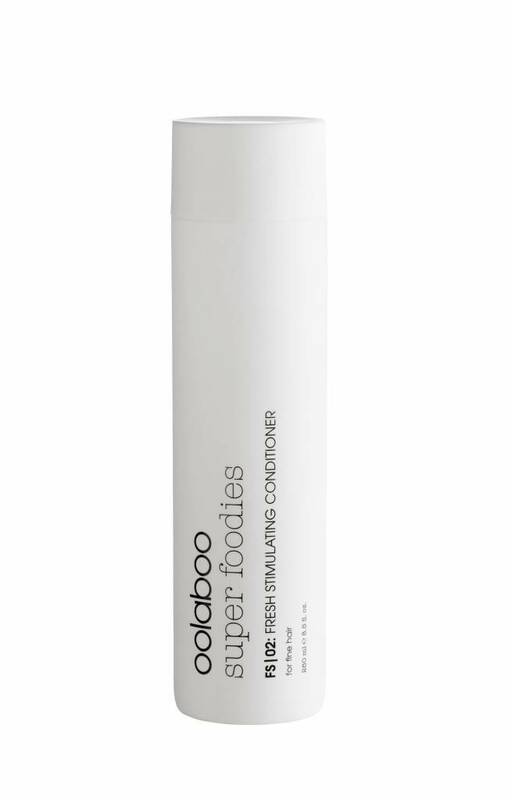 For maximum results, use together with super foodies fresh stimulating shampoo.